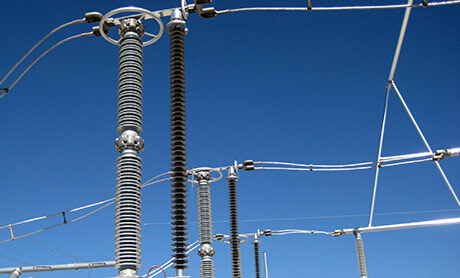 GE is an industry leader in the design and manufacturing of high, medium and low voltage instrument transformers. With more than 100 years of experience, GE offers a broad array of standard and high accuracy models for revenue metering and system protection applications. 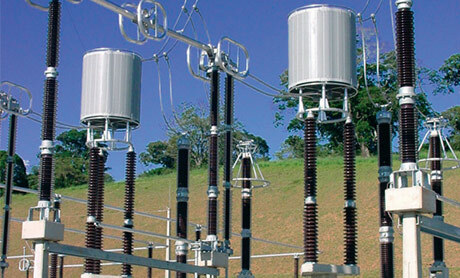 The portfolio of instrument transformers ranges from low voltage at 600 V suitable for industrial and high accuracy revenue metering, all the way up to high voltage at 1,200 kV. The portfolio also includes line traps and digital instrument transformers. 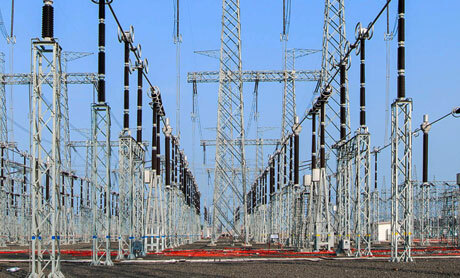 Comprehensive range up to 1,200 kV including Current Transformers, Magnetic Voltage Transformers, Combined Metering Units, Capacitor Voltage Transformer, GIS Voltage Transformers and Power Voltage Transformers. 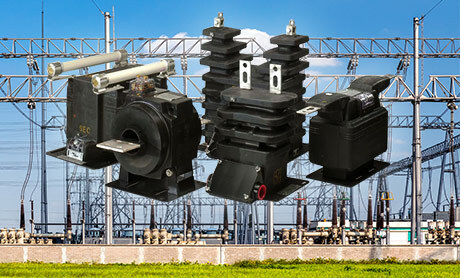 GE provides a broad range of customizable instrument transformers supporting HV, MV and LV applications, along with a complete line of control and test switches. Line traps are a key component in power line carrier systems used for remote control signals, voice communication, remote metering & control. COSI Compact Intelligent Sensor Intelligence for AC (up to 1,200 kV) and DC (up to 800 kV) applications.